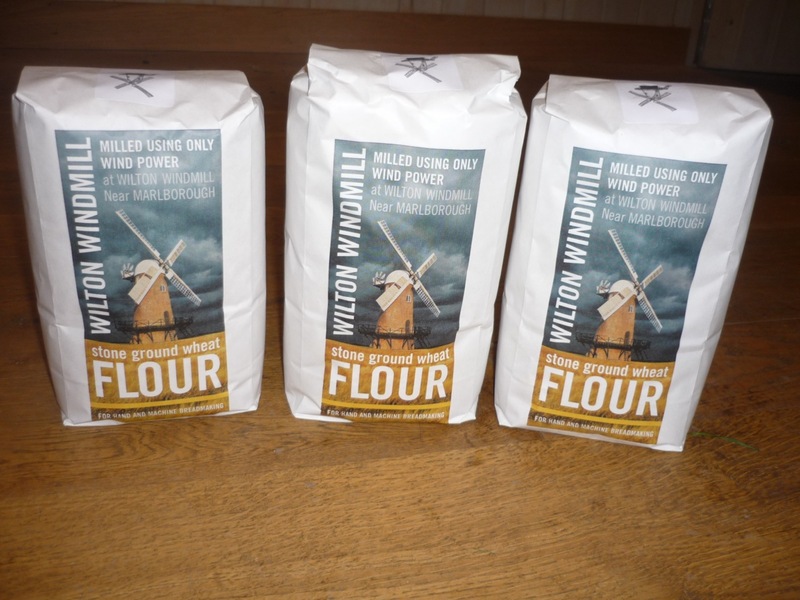 If you are going to sell flour, then you need an eye-catching bag to sell it in! Jan very kindly donated her skills and time to design a very attractive bag with a modern feel to it. Look out for it on the shelves of the outlets who sell it. Jan Marshall is a freelance graphic designer with extensive experience creating all sorts of marketing, advertising and packaging. 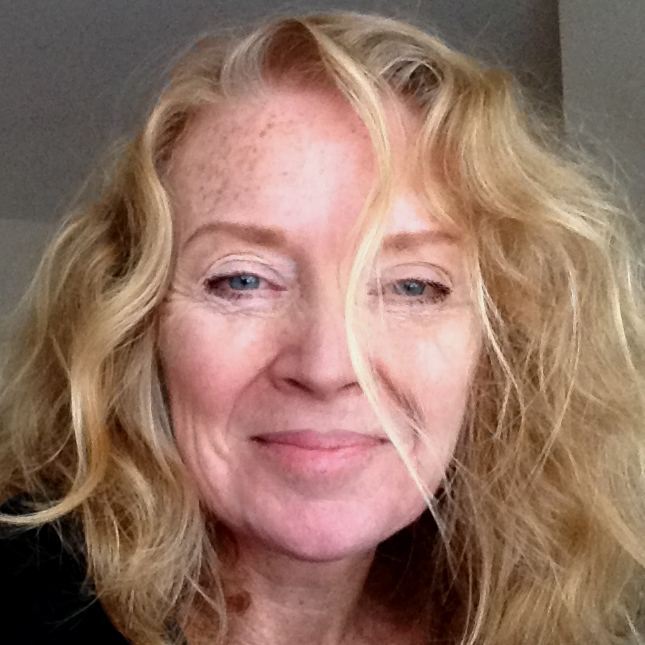 Lately, having recently trained with SƒEP (Society for Editors & Proofreaders) and qualified as a proofreader, she’s been specialising in services to publishing houses and indie authors, including book covers and typesetting, writing, proofreading and editing. Jan is available for most design, writing or editing projects. You can see some of her book covers here: jan-marshall.wix.com/thebookdesigner and her editing service here: superproofer.wordpress.com/. Alternatively, you can email her at: janmarshalldesign@btinternet.com.